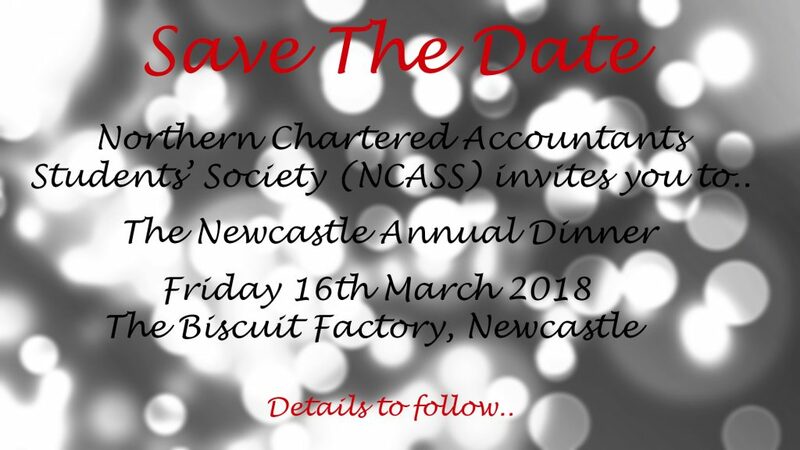 Home > News > NCASS’ Newcastle Annual Dinner – Save the date! We are delighted to confirm that next year’s annual dinner will be held at the Biscuit Factory on Friday 16th March 2018. More details will follow soon but for now get the date in your diary!